Featured on the cover of Creativity Magazine’s inaugural “Creativity 50” and in Boards Magazine's “Top 50 Art Directors” In America, Geoff Edwards is one of the most influential minds in marketing today. Geoff was an Executive at CAA Marketing and had the time of his life creating platforms and branded entertainment for Fortune 500 companies. solutions for many of the boutiques blue chip clients. He's won Grand Prix at every major advertising showcase worldwide and Cannes Advertiser of the Year award twice: In 2006 for adidas 'IMPOSSIBLE IS NOTHING' Campaign and In 2008 for Microsoft XBOX360 launch featuring the Halo 3 "Believe" campaign. Geoff partnered with Pharrell Williams to create and direct an Interactive music experience for his hit song 'everyonenose' (Featuring Kanye West, Lindsay Lohan, and Samantha Ronson). Geoff is an avid gamer and developed the award winning iPad game ABDUCTIONARY covered in WIRED and Fast Company. 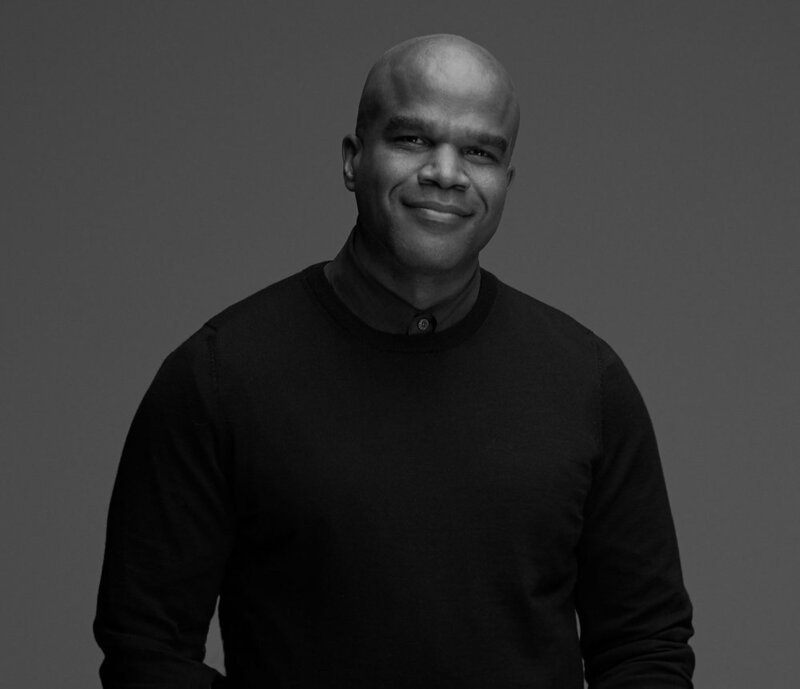 He recently pioneered along with three of advertising executives, a peace coalition called 'Saturday Morning,' which addresses social issues within and beyond the marketing industry using creativity. He is currently the VP/Executive Creative Director of R/GA LA. His philosophy is simple: Do what you love, with people you like, at a place that feels like home.